Be quick to get REBEL SOUL BOLT TEE at $28.00! 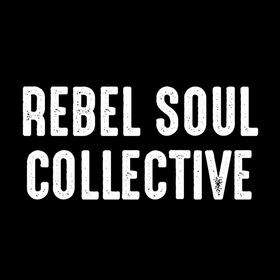 No Rebel Soul Collective coupon code required! Receive Free shipping on your order of $40 or more with this awesome Rebel Soul Collective discount.